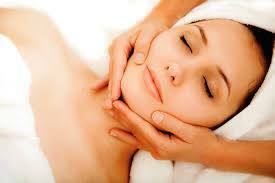 ​At PURE Beauty & Wellness Spa, we aim to help rejuvenate, heal and relax so you feel and look your very best. 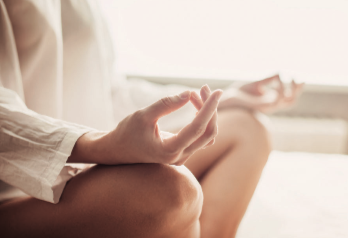 Explore our diverse range of signature treatments including massage therapy, facials, lash extensions, micro current, Himalayan salt cave therapy, oxygen therapy, far infrared sauna therapy, and colon hydrotherapy, all of which have been carefully handpicked to help you revitalize your mind, body and skin. Located on Main Street Telluride, CO, we strive to create a warm, balanced atmosphere in our day spa, and use only all natural plant-based products. We keep things PURE. The best spa experience Iv'e ever had! I wanted a massage and a facial. 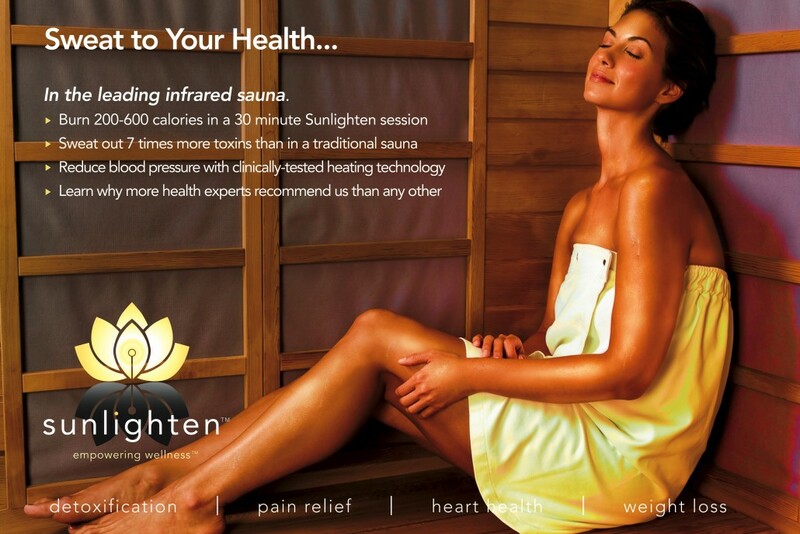 I decided to try the infrared sauna before my massage and wow its amazing and my massage was incredible. Facial was also wonderful and left my skin glowing. The spa is small and run by the owner, she really cared about my experience. Everything was so good and as I was going to a wedding I decided to get lash extensions to, they looked gorgeous. Joanna the practitioner is really talented. Can't wait to go back! The cave is a magical and healing experience. The Himalayan Salt has many properties that as you breathe in and absorb through your skin the tiny particles get down to the cellular level providing many health benefits. Guided and Unguided meditation sessions in the magical setting of the salt cave. The negative ions in the salt will draw out the positive ions in you body, this will allow you to experience deep relaxation while you meditate. 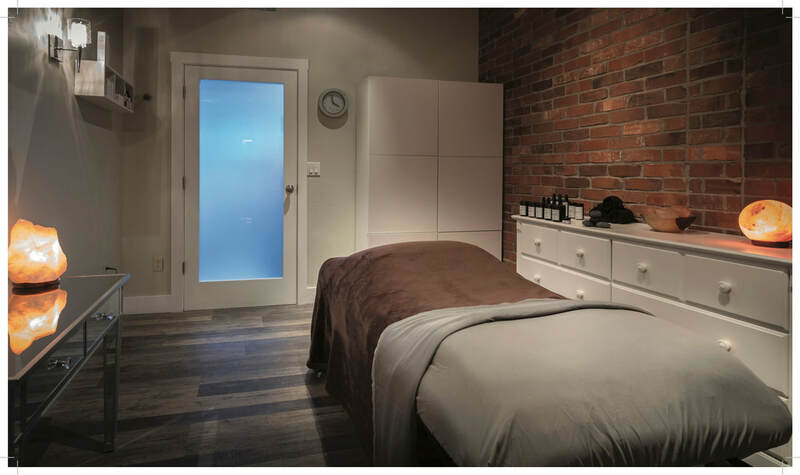 ​​Choose from a range of results driven massage techniques to soothe your tired aching muscles and we will leave you feeling renewed and relaxed. Look and feel your very best for your special occasion with our gorgeous make up and lash extension services. 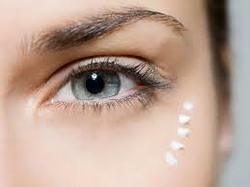 Other beauty treatments include waxing and tinting. This amazing heat will soothe muscle pain, give you gorgeous glowing skin and hair, highly effective for detox, improving blood pressure and circulation. Fantastic for adjusting to altitude, combine with massage or facials to receive amazing benefits. Colon Hydrotherapy, guided cleansing, digestive and nutritional coaching. To look and feel your very best on the outside you need core health and balance. Reduce toxicity and, improve digestion and get back to better health. Oxygen therapy can enhance health and well-being, Help your body adjust to altitude at Telluride Colorado's most relaxing serene location to catch your breath. Come relax at the spa for all your oxygen needs. 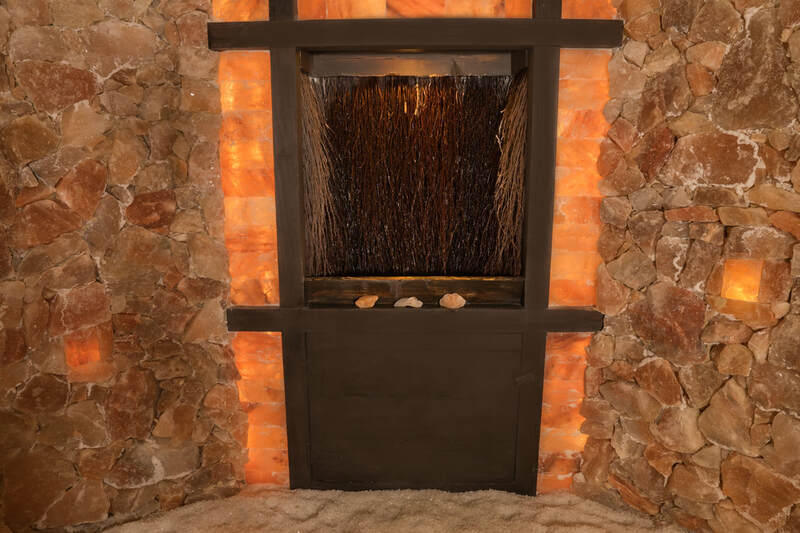 ​Digestive & Nutritional Consultations, Salt Cave Therapy, Oxygen Therapy in Telluride CO since 2009.